In 2005 I spent a couple months in the luscious country of Brazil. Touring one exotic beach to the next I instantly fell in love with the celebratory, free-spirited ways of this beautiful country. Not to mention all the people there are quite the tantalizing eye candy. Comprised of vocalist/bassist Luke Top, who was born in Israel and was moved to Los Angeles at the age of three, and lead guitarist Lewis Pesacov (Foreign Born), who was raised on reggae and world music and holds a degree in classical music theory and composition, Fool’s Gold initially began as a side project for the two to explore their shared love of various forms of African music (specifically Congolese, Ethiopian, Eritrean and Malian), Krautrock, and 80s dance influenced pop music. Not too long after their communal beginnings of writing a few inspired songs and asking friends, friends of friends and even strangers to join them on stage, Fool’s Gold developed organically into a full-time band which now features more members of Foreign Born, We Are Scientists, and The Fall, plus Argentinean pop star Erica Garcia, Brazilian/Mexican visual artist Salvador Placencia, and more. 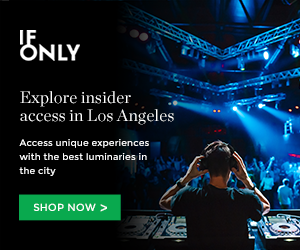 Besides being addicted to their self-titled debut album, I recently saw Fool’s Gold in action at LA’s Sunset Junction this past August. With some 10 or 12 people on stage taking part in delivering delectable music to our ears — their positive energy was more than inviting as it infected the crowd before them. 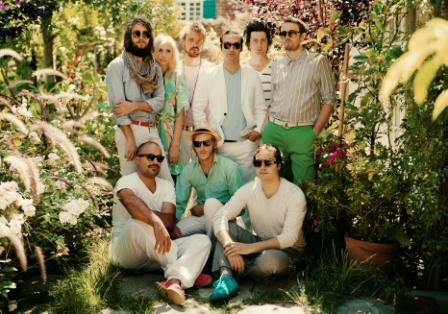 PROS: Their vibrant dance anthem “Surprise Hotel” is almost seven minutes long in a live performance. Exuding sheer delight, it will have you wishing you were on the white sands of an exotic beach dancing the night away. Check out their official video for “Surprise Hotel,” it’s pretty wet n’ wild. CONS: I heard some worldly jammin’ on “Ha Dvash” please give us some more shreddful solos. 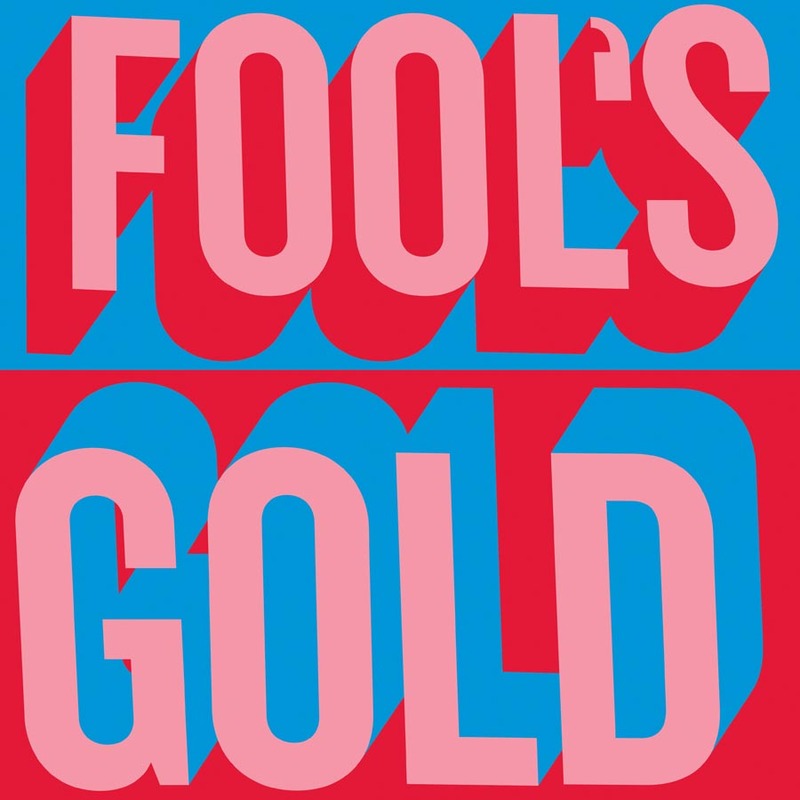 Fool’s Gold self-titled debut album dropped yesterday off of IAMSOUND. Get it here! Check out their Tour Dates here! This entry was posted in Album Reviews and tagged african, Album Reviews, Brazil, Fool’s gold, iamsound, los angeles, new album, new music, tropical, world music on September 30, 2009 by Sandra Burciaga Olinger. I’ve been to Brazil too! Love the life and culture there. Getting this album asap!